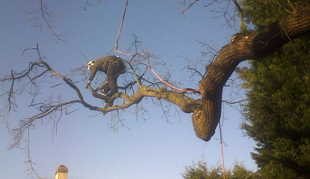 We care passionate about trees and wherever possible will aim to prune and trim, as opposed to cut and run. Trees are so good for the environment that we live in so we do our best to keep your trees healthy for many years to come. 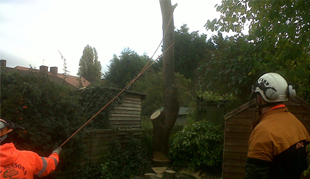 We work on reducing the level of pollution created while working on trees and offering our varied tree services London. 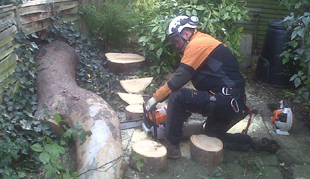 Our staff are fully aware of the various issues with the environment and trained in the best ways to deal with them. All our work complies with the Wild Life and Countryside Act 19811 and the Countryside and Rights of Way Act 2000. Bats by making sure that no trees have bat presence before doing our work. 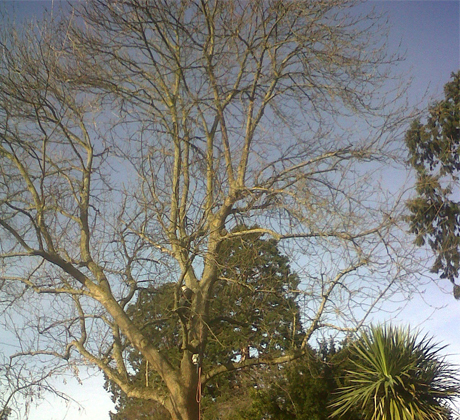 Nesting birds by making sure that this has not occurred by assess all trees first. If we do find any while doing our work, we will stop immediately and ensure that the right control measures are taken. We also use biodegradable oils for all work. Our chainsaw oil is specially made and reduces the amount of pollution that occurs while the tree surgeons in London do their work.